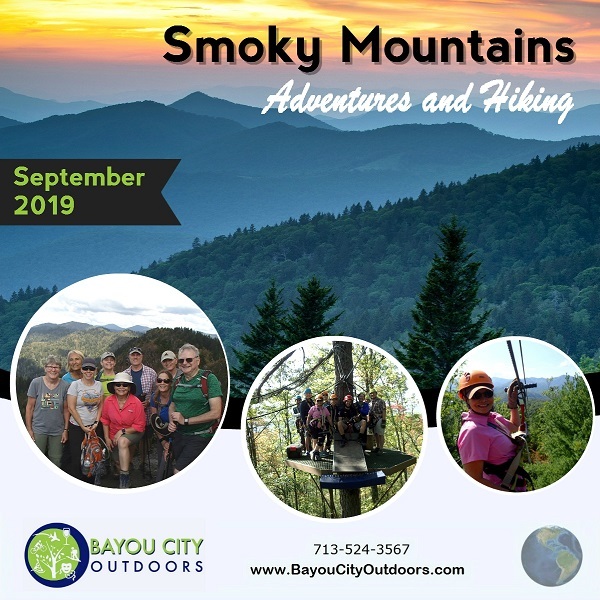 If you are interested in joining us on the Smoky Mtns trip please come to this pre-trip meeting. We will discuss travel arrangements, what to do in the area and sleeping accommodations. Also, we are right across the street from Field and Stream where a BCO Happy Hour is taking place. Plan to drop in for the HH first if you have time.